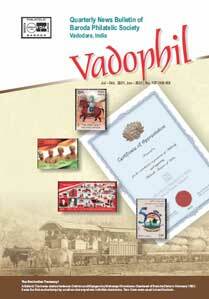 “VADOPEX-2005”, a district level philatelic exhibition was organised from 4th and 5th February 2005 at Vadodara. 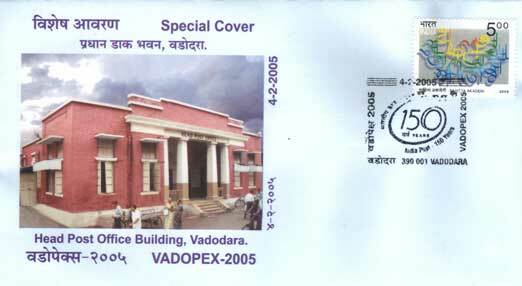 A Special Cover was released on the occasion of Vadopex-2005, Vadodara District Philatelic Exhibition held at Baroda (Vadodara) on 4th and 5th February 2005. 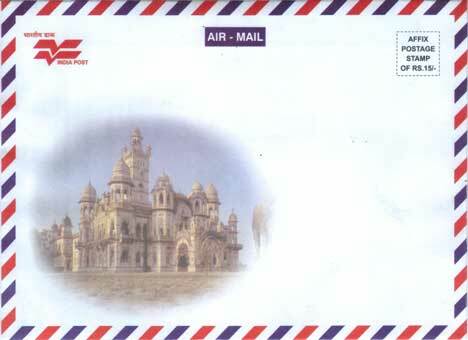 Two Formula Stationery Envelopes were also issued on the occasion of Vadopex - 2005. 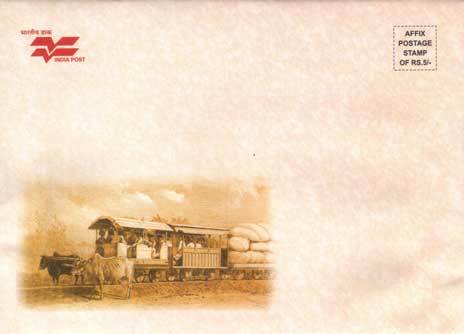 One is for Inland mail and another is for Airmail use.